Whether you aim to improve comfort, manage maintenance within a building, minimize mold, or monitor pressure in a critical space, Setra's pressure transducers get the job done. Our HVAC applications are split into three main categories: pressure, current and relative-humidity sensors. 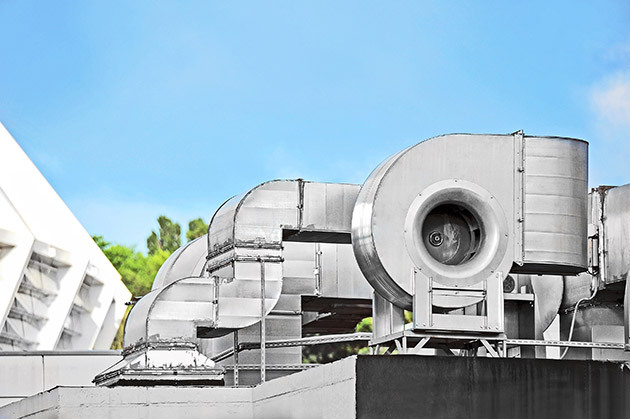 From our low differential pressure products to relative-humidity transmitters, Setra's products cover a huge range of HVAC applications, no matter the environment. Our ultra-low-pressure sensor technology works for a variety of applications, from static, flow and differential pressure measurements, accuracy and reliabilty are the hallmark of the Setra brand. With respect to occupancy health and comfort, our SRH humidity sensors come in wall, duct and outdoor-air options to protect critical processes and measures humidity levels to prevent mold growth within the ductwork . And look to our family of current sensors to monitor motors that drive fans, pumps and blowers—or even control them remotely.